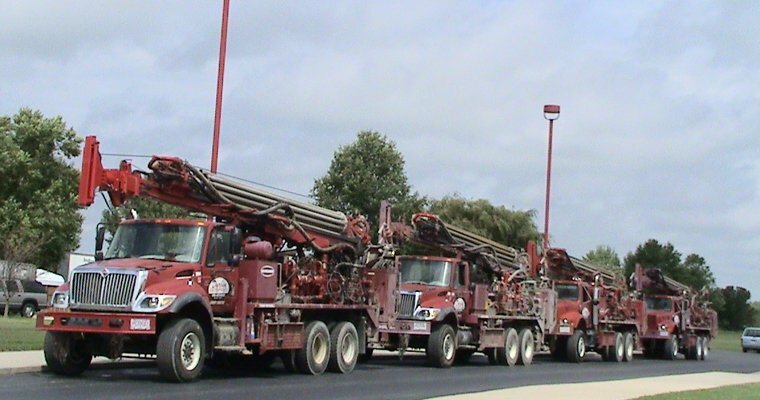 We are a family owned business with a friendly staff of more than 20 team members who stand ready to apply our versatile experience in providing innovative solutions to every area of the geothermal drilling and trenching industry. Our dedicated, hardworking employees maintain an unfaltering work ethic that allows us to offer one of South Central Illinois’s most competitive wage and benefits packages. Our licensed and certified crew leaders are frequently looking for career-minded, energetic, enthusiastic individuals to join our relentless pursuit to provide the most economical and environmentally friendly geothermal loop field installations available. 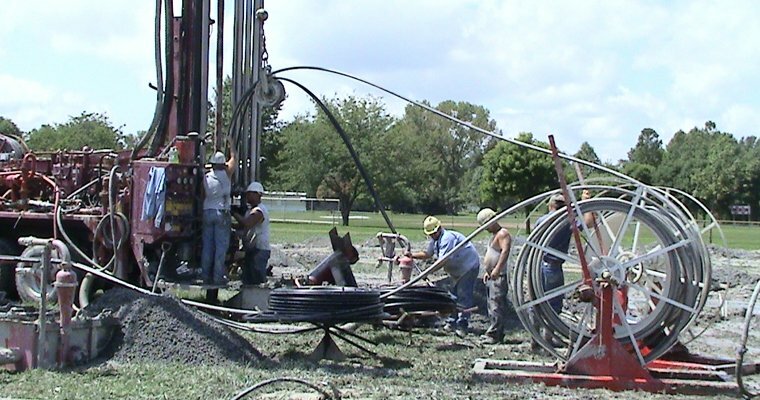 For your next project, call Durbin Geothermal, an innovative installer of geothermal loops. 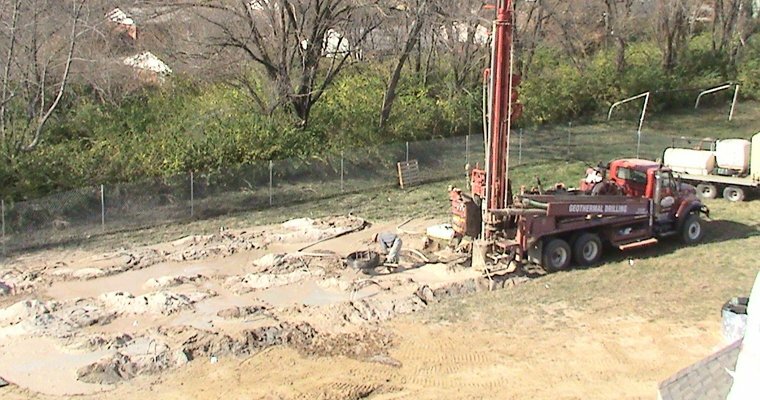 We will meet with you on-site and at your convenience to discuss your project and provide free estimates. 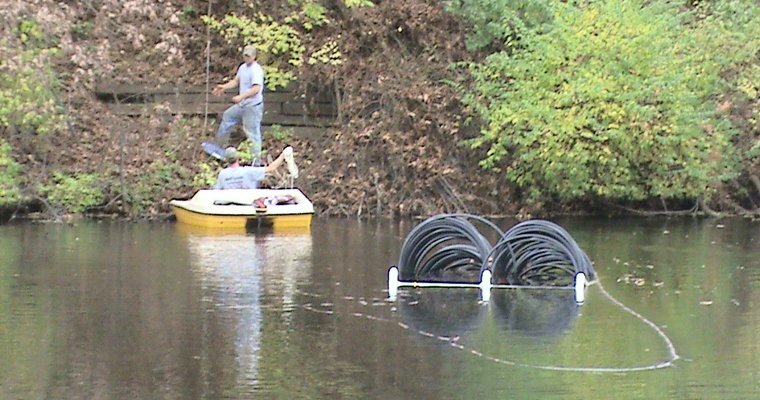 You can expect professional, responsible, courteous and enthusiastic installation team members on your job site.